A few days after my recent Origins excursion when I picked up a few masks and skin treatment products, I realized I forgot to get one of the things on my mental list. I had intended to pick up the Super Spot Remover just to see if I would like it but absent mindedly forgot about it in all my excitement about new pampering products. Then last week my skin goes crazy and several painful cystic spots pop up on my forehead and cheeks. Just great.... 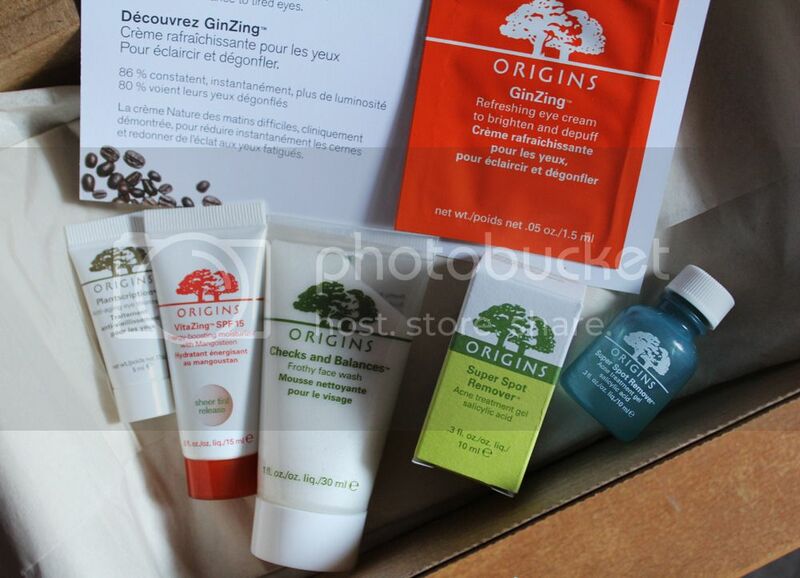 But Origins must have had psychic abilities because they had an offer of three deluxe samples with any skincare purchase and free shipping to boot. I figured, why not and a few days later this tiny haul came into my possession. Also, the sample choices were quite generous and I wanted a few travel sized skincare samples to add to my stash. I am currently using the full size Checks and Balances cleanser and I actually quite like it. 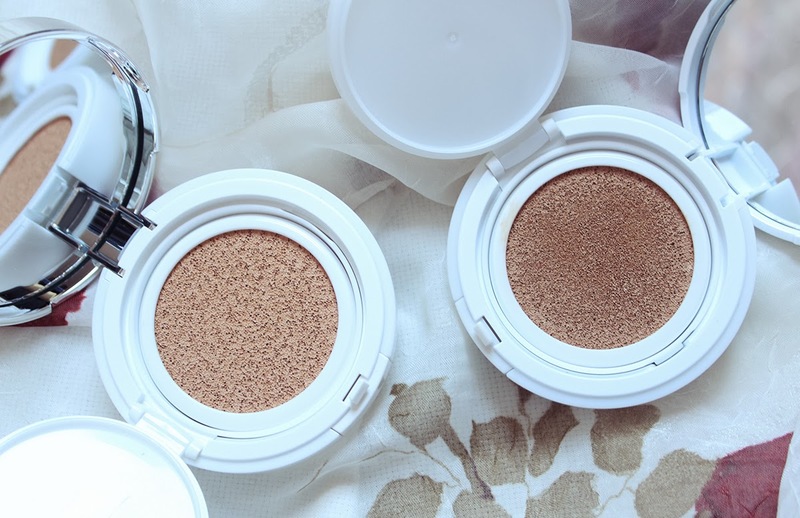 I thought a mini size would be great to have on hand since it's a product I know I can rely on. The value of the cleanser sample is $4 which is not much but the size will last at least a few weeks of use. During that aforementioned Origins trip that enabled this order, I got a sample of Vitazing which I liked. Into the basket the Vitazing sample went. 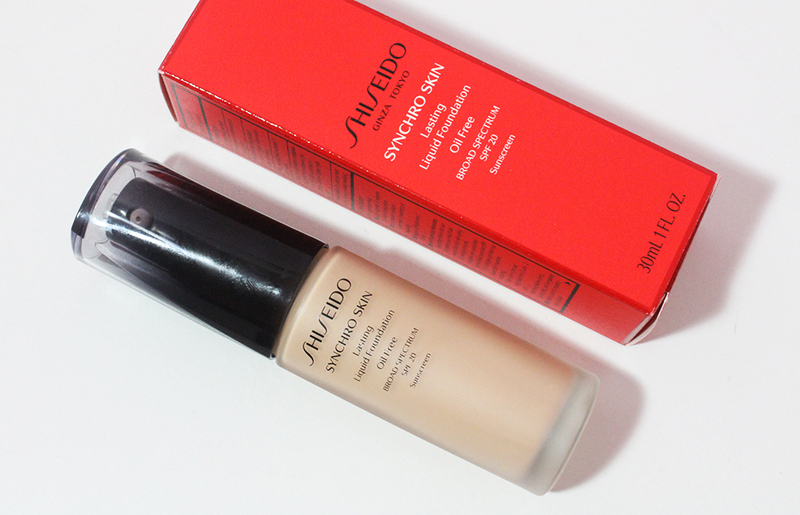 The sample size is very generous and is worth $10.50 by weight in comparison to the full size retail price. I figured an eye cream sample couldn't do any harm and added the Plantscription Anti Aging Eye Treatment to my bag. The 5ml tube looks incredibly small but is actually a third of the full size product and has a value of $14.50. I paid $14.50 (plus tax) for the Super Spot Remover and got $29 worth of free samples and tiny sachet of Ginzing to try out as well. Not too shabby! So it was by coincidence that this little haul happened. If I hadn't broken out at the time of the offer, you probably wouldn't be reading this post right now. The good value of the samples was another contributing factor and those of you who love beauty probably understand my affinity for samples. Hopefully the Super Spot Remover has good things in store for my skin and I will report back on my thoughts in due time. Have you picked up any skincare goodies lately? Did you succumb to the Origins sample offer like I did? I'm currently going through some bad breakouts so will definitely report back on how this performs! I've been wanting to try the Spot Remover for some time now but I've been waiting till I finish my Tea Tree oil spot remover from The Body Shop.